Tasting Note : Medium to deep crimson with purple hues. A rich and alluring aroma of red and blue fruits jump out of the glass with herbaceous hints, black olive and roasty notes adding some savoury to the sweet. Ripe and juicy berries flow onto the palate which is medium bodied, with soft and velvety tannins adding a lovely structure and texture to the wine while sweet and briary spice balances the juicy fruit through to the finish. Food Maching : Excellent served with red meat, game and pasta dishes. Tasting Note : Mid straw with bright, light gold hues. luscious, creamy aroma of fresh peaches, blood orange and tropical hints with a touch of marzipan adding to the complexity. Zingy tropical fruits flow onto the palate morphing into peach and citrus flavours in the mouth. Food Maching : Mediterranean pastas, freshly grilled seafood or spicy chicken stir fry. 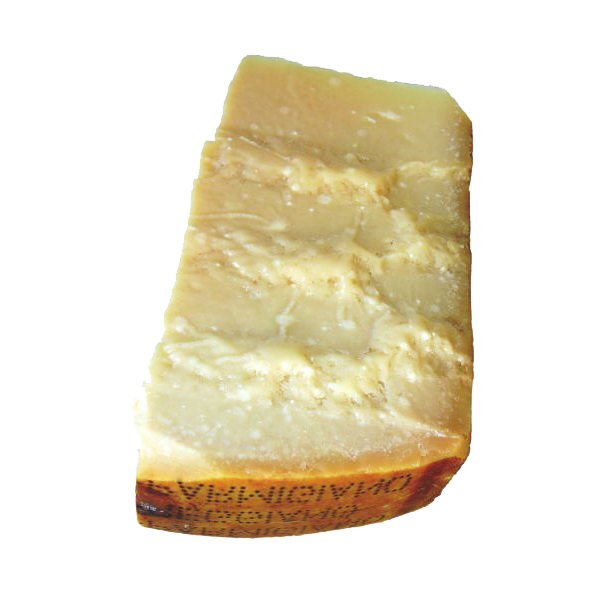 Four years are necessary for the aging of this Parmigiano Reggiano 48 months. The aspect of these cheese is more consolidate, patchy, wrinkled but mostly characterized by elasticity. 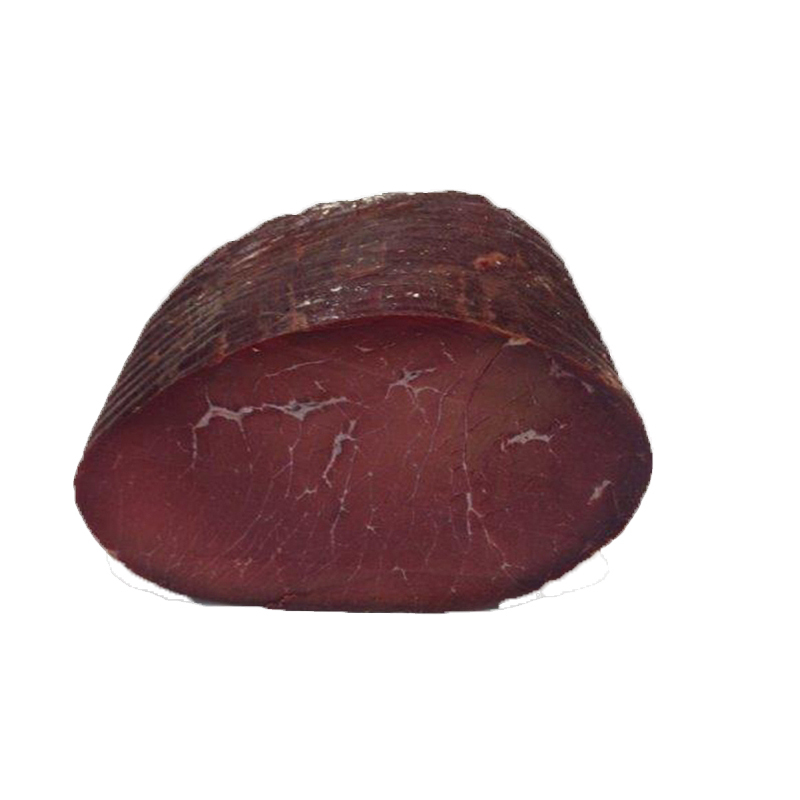 Product made with Fassone meat, from cattle reared in the Piedmontese valleys. The Piedmontese breed meat is characterized by low fat, less than 1%, and low cholesterol. The trifulau is the Langa farmer who wanders into the woods and hills at night with his dog in search of the precious truffles. 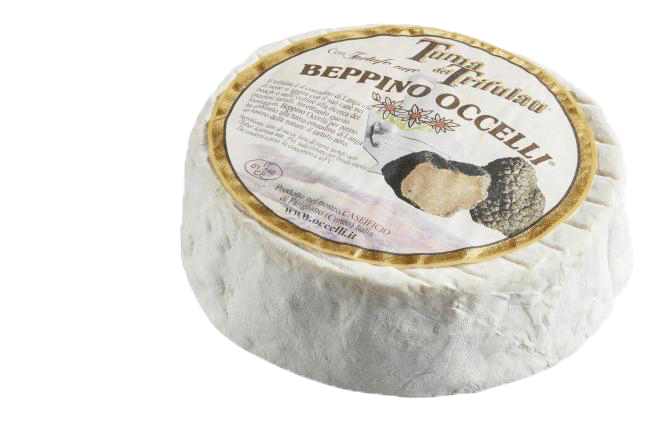 In creating this cheese, Beppino Occelli was the first to combine the Langa tuma with a natural treasure: the black truffle.